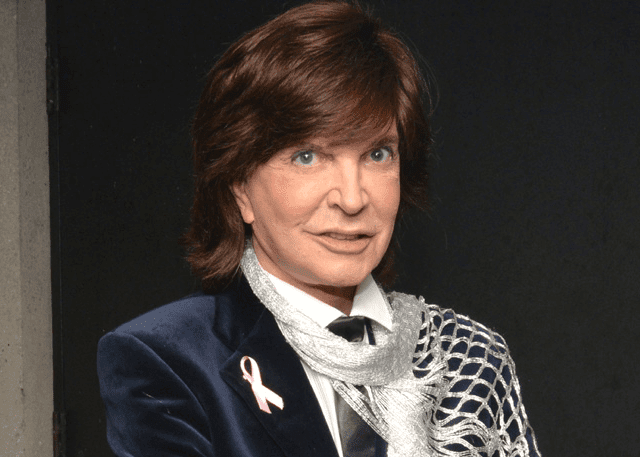 Camilo Sesto | Booking Agent | Live Roster | MN2S"
Best known under the stage name Camilo Sesto, Camilo Blanes Cortés is a singer, songwriter, producer and composer famed for his romantic Latin ballads and pop songs. Sesto has sold over 175 million albums worldwide in a career that’s seen him write and compose for an array of well-known Latin artists: Ángela Carrasco, Miguel Bosé, Lucía Méndez, José José and Charytín Goyco, among others. He is known across Latin America as a pioneer of a rock ballad style that has had a considerable influence on modern music in Latin America and beyond. Sesto began his career in the 60s, playing in bands Los Dayson and Los Botines. In the following decade he found success as a solo pop singer, reaching the No. 1 spot in his native Spain several times and mounting a successful production of the musical Jesus Christ Superstar. Following this breakout success his notoriety grew across the world as he continued to dominate the charts for decades across Spain and the American continent with his Beatles-inspired, pop-rock gold dust, mounting several successful global tours that included a 20-date, 40-show run at Madison Square Garden in the 80s. Now in his 60s, Sesto has taken several breaks from the studio and live touring, but has now returned to the stage to delight audiences worldwide with an incredible live show that features a full live band playing classic cuts from his considerable back catalogue.